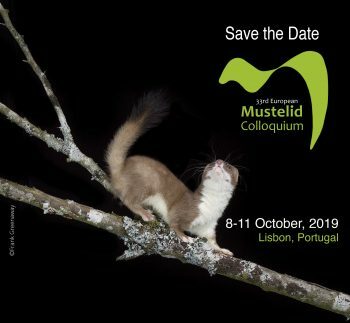 The VWT and the Faculty of Sciences of the University of Lisbon are organising the 33rd European Mustelid Colloquium, which will be held on 8th-11th October 2019 at the University of Lisbon. Please save the date! 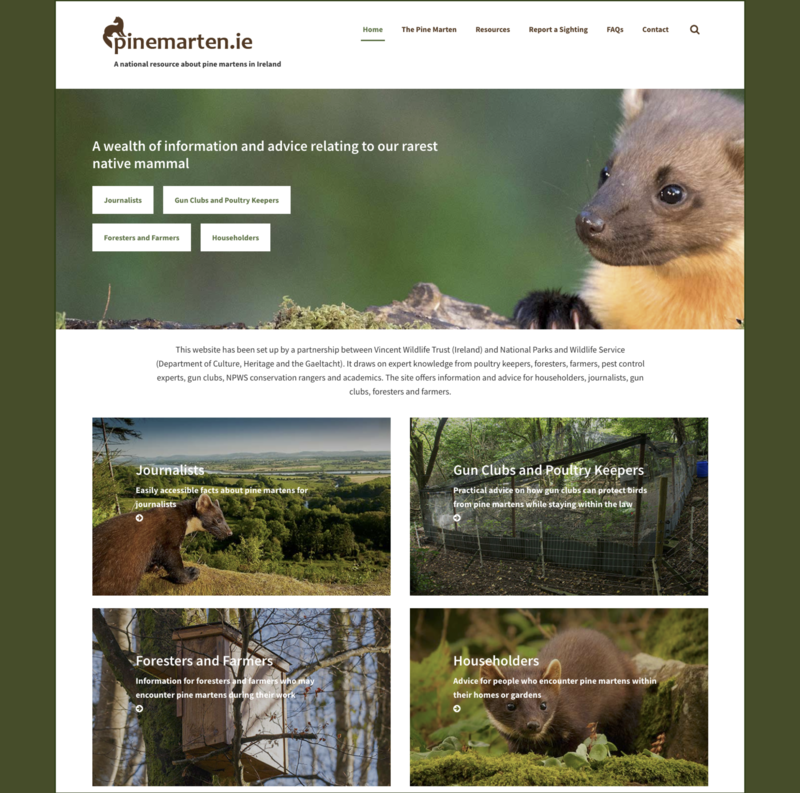 Registration is now open and early bird fees are available until 31st May 2019. 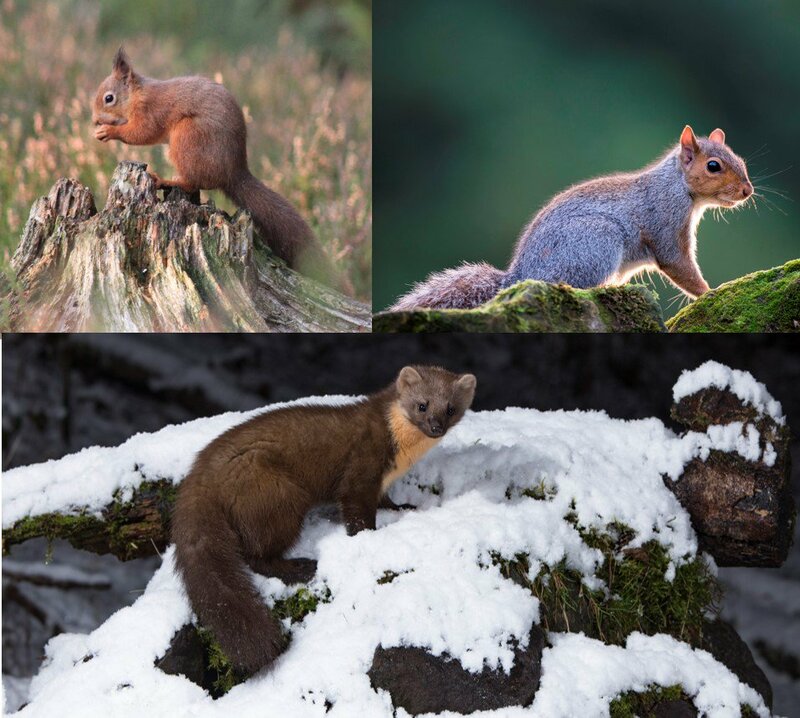 The deadline for abstract submission is also 31st May 2019. For further details, visit the Colloquium website.